Doudble Layer Wooden Canteen in Royal Blue(WAL-020) - Keywood International Inc. This wooden canteen serves as a perfect match to complement your cutlery. 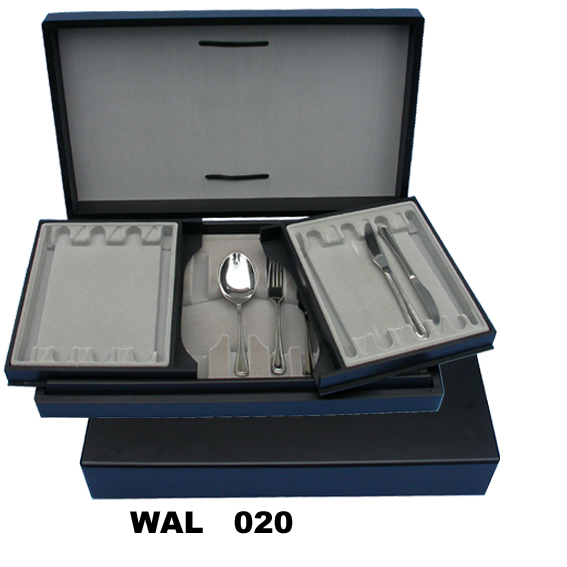 Spacious interior design allows for storing your valued cutlery pieces away from the elements when not in use. Also ideal for displaying and presenting as a present to others.